Make NO mistake, This is NO tribute band. This is THE RORY GALLAGHER BAND. 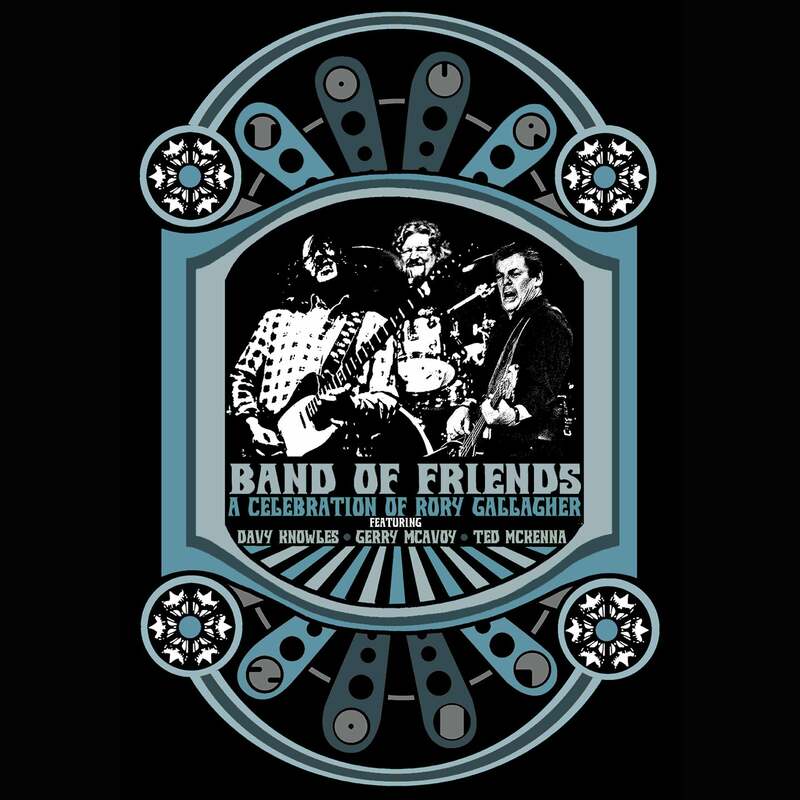 The BAND OF FRIENDS is a force to be reckoned with!